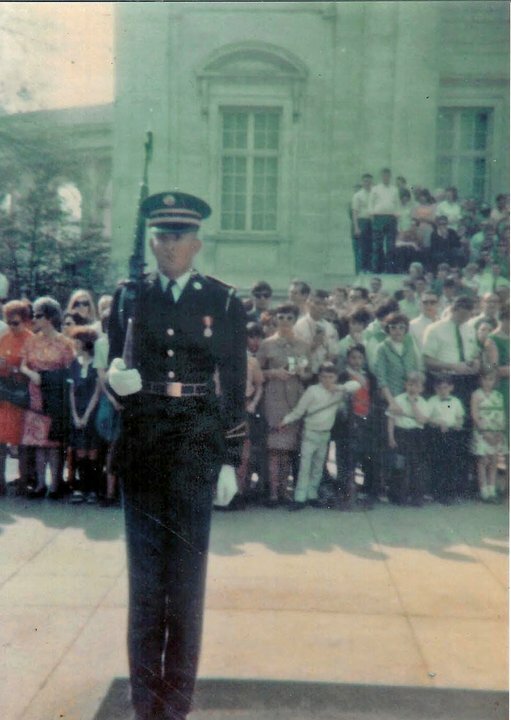 Herb Smith was a tomb guard at the Tomb of the Unknown Soldier from April of 1967 to April of 1969. 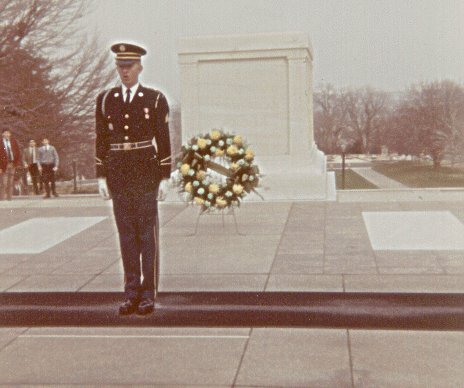 There are currently three unknown soldiers there, one from World War I, one from World War II, and one from the Korean War. 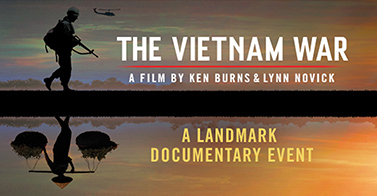 All remains from the Vietnam War have been identified and nowadays with DNA all future remains can be easily matched. 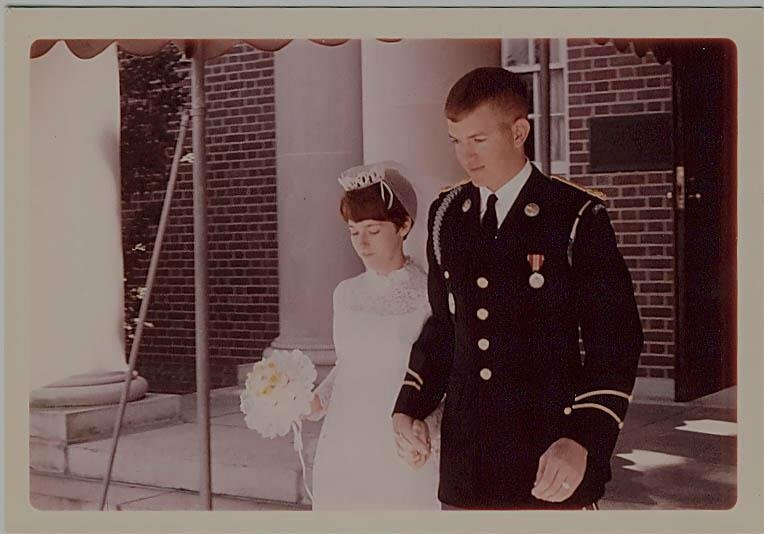 While in the Army, Smith went to Fort Myer, Va., where he was the only one out of 12 selected to be an Honor Guard. 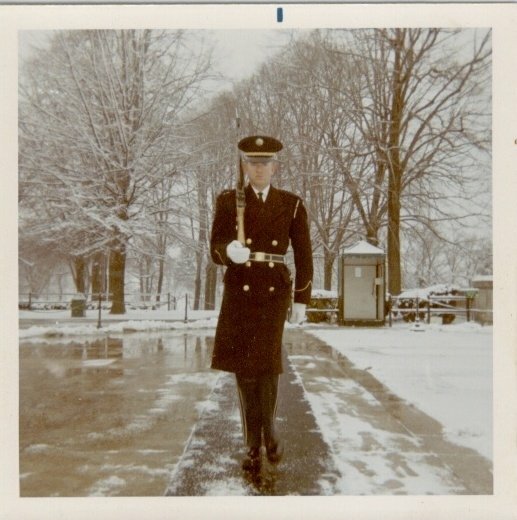 Since 1937 the tomb has been guarded 24 hours a day, 365 days a year in all weather, including snow storms, hurricanes, and lightning. 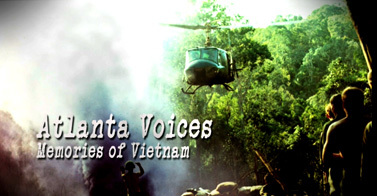 Some people did protest the Vietnam War at the tombs but thankfully, they did not give Smith and the other guards a problem.